More Americans are lighting up the grills to celebrate the Fourth of July and expected to spend $7.1 billion of food cookouts and picnics in 2017, up from $6.8 billion in 2016, according to a study recently released by Prosper Insight & Analytics on behalf of the National Retail Federation. 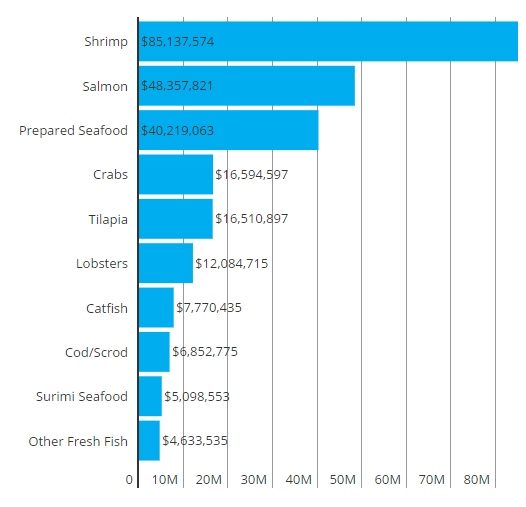 Approximately 66 percent of those surveyed – representing nearly 162 million – are making a food cookout or picnic part of their plans, spending an average of $73.42 per person on food items, compared to last year’s $71.34. Of course, supermarkets play a big role in their preparation. Not surprisingly, traditional American foods are ranked as the top pick for eating and buying preferences around the holiday, a recent report by Instantly, Inc. found. Nearly half of respondents listed hamburgers as their top food choice, with hot dogs as the runner-up. Among side dishes, consumers preferred baked beans, corn on the cob, and potato salad as their favorites. 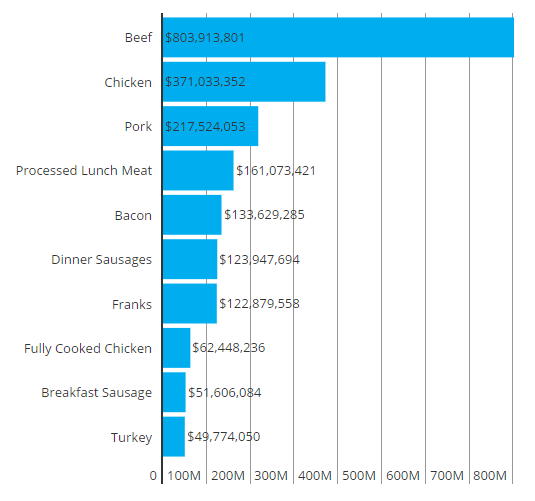 Barbecue sauce continues to lead in dollar sales, generating almost $43 million for two weeks ending July 9, 2016. 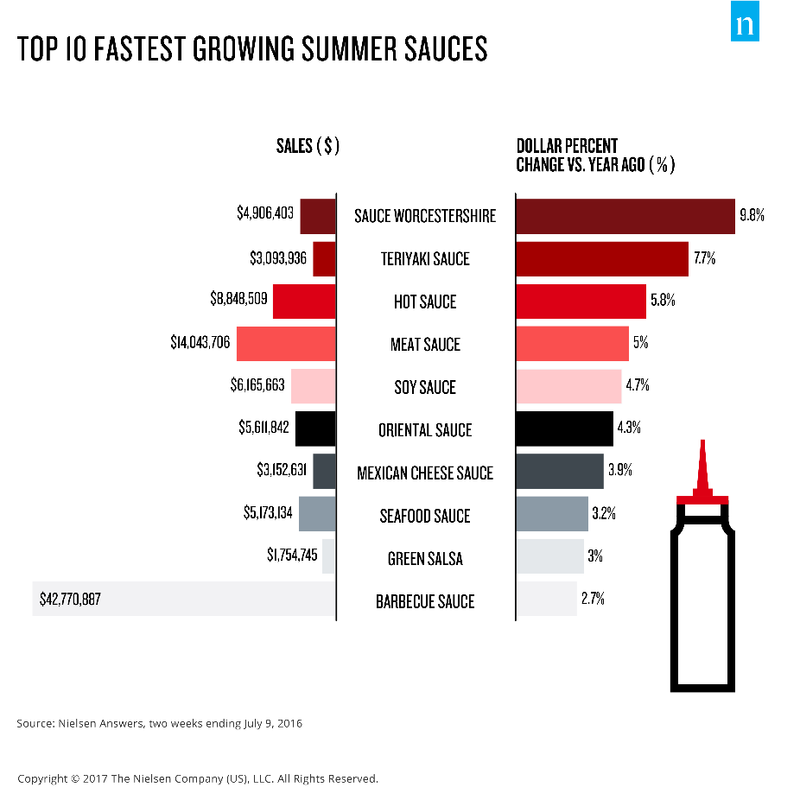 Non-traditional sauces, including Worcestershire, teriyaki, and hot sauce are growing the quickest. 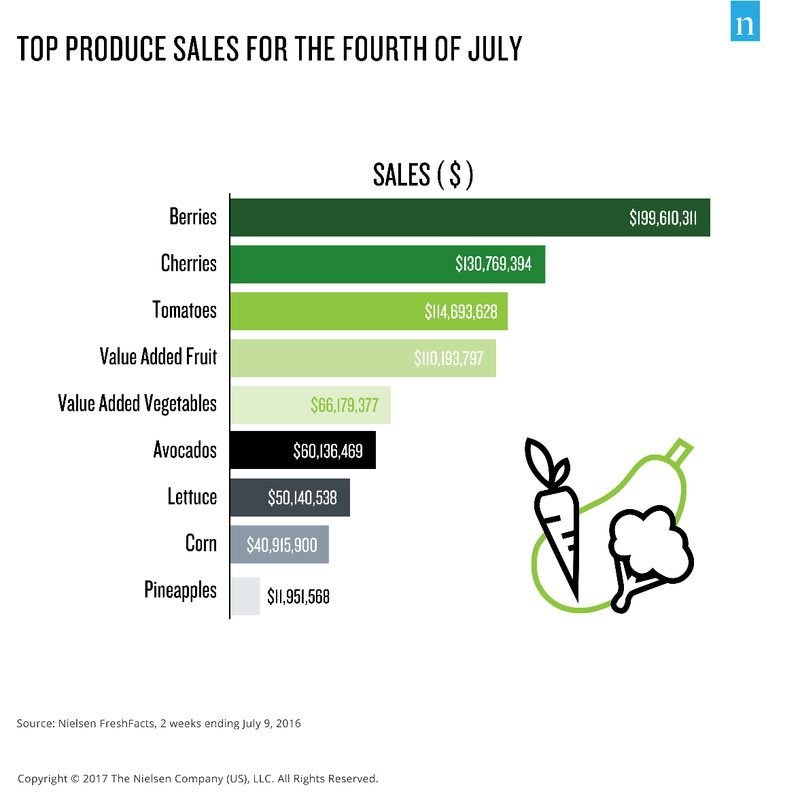 While berries continues to dominate top produce sales for the Fourth of July, cherries, tomatoes, and value added fruit lead the pack for sales as Americans make their favorite pies and salads. Produce used in fresh guacamole in salsas, like avocados and corn, represent the next best sellers. As the American population continues to become more diverse and consumer preferences change, fresh foods and alcoholic beverages are evolving beyond the traditional beer and barbecue sauce – and independents grocers are among industry leaders in expanding their fresh selections in produce, meat, dairy and bakery items. To learn more about consumer trends surrounding Independence Day, click HERE.